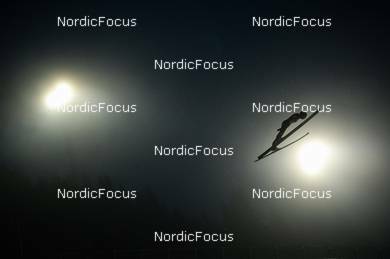 02.12.2018, Lillehammer, Norway (NOR): Harald Johnas Riiber (NOR) - FIS world cup nordic combined, individual gundersen HS140/10km, Lillehammer (NOR). www.nordicfocus.com. © Tumashov /NordicFocus. Every downloaded picture is fee-liable.